On Saturday, April 6, the Dunkin’ Donuts Iced Coffee Tour is kicking off its month-long excursion in the Northeast, with stops scheduled at fun and exciting venues in New York City, Boston, Philadelphia, Allentown, Springfield and Providence. During the tour, we’ll be handing out samples of our new iced coffee flavors inspired by two of Baskin-Robbins’ most beloved ice cream flavors, Mint Chocolate Chip and Old Fashioned Butter Pecan. Come out and have an iced coffee on us! 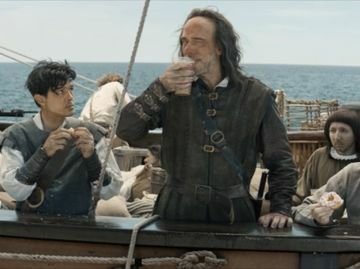 Be on the lookout for the DD Iced Coffee Tour this month! Play ball! Join us before the Mets game against the Marlins to try our new Baskin-Robbins inspired iced coffee flavors, Mint Chocolate Chip and Old Fashioned Butter Pecan. 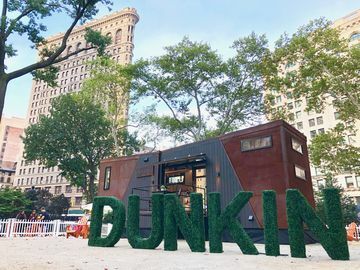 The Dunkin’ Donuts Iced Coffee Tour Truck will be parked in the D Lot between 11:00 a.m. – 2:00 p.m.
Start your Friday morning runnin’ on Dunkin’ at the WPIX Plaza at 42nd Street and 2nd Avenue between 6:00 a.m. – 9:00 a.m. We’ll be there handing out samples of our new Baskin-Robbins inspired iced coffee flavors, Mint Chocolate Chip and Old Fashioned Butter Pecan! The Dunkin’ Donuts Iced Coffee Tour is headed to MetLife Stadium in East Rutherford, NJ for the New York Giants and Jets NFL Draft Party! We’ll be there between 4:30 p.m. – 8:30 p.m. handing out samples of our new Baskin-Robbins iced coffee flavors to all of the football fans! 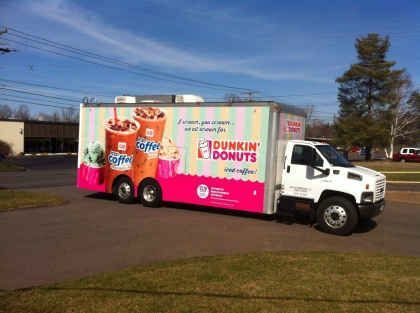 If you’re participating in the MS Walk or going to support friends and family, come visit the Dunkin’ Donuts Iced Coffee Tour Truck at the Harvard University Athletic Complex from 7:00 a.m. – 10:30 a.m. We’ll be there to give walkers and supporters an extra boost with our new Baskin-Robbins inspired iced coffee flavors! 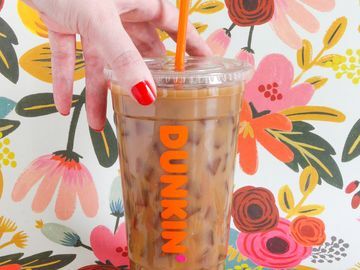 It’s one of the biggest events of the year in Beantown, and the Dunkin’ Donuts Iced Coffee Tour will be at the finish line of the 117th Boston Marathon to cheer on the runners! If you’re in the crowd, come by the Prudential Center Plaza between 10:00 a.m. – 5:00 p.m. where we’ll be handing out samples of our new Baskin-Robbins inspired iced coffee flavors! The Dunkin’ Donuts Iced Coffee Tour is headed to PPL Park in Chester, PA to hand out free samples of our new iced coffee flavors, Mint Chocolate Chip Iced Coffee and Old Fashioned Butter Pecan Iced Coffee, to the fans. 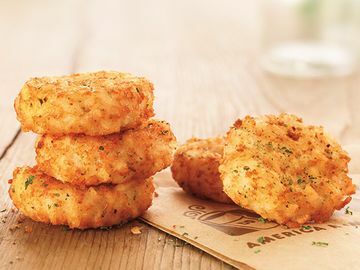 We’ll be setting up shop at Toyota Plaza between 2:00 p.m. – 4:30 p.m. – hope to see you there! We’re bringing the Dunkin’ Donuts Iced Coffee Tour to Dorney Park in Allentown, PA for the Lehigh Valley Walk Now for Autism Speaks event. If you’re a walker or attending to support family and friends, swing by the Dunkin’ Donuts Iced Coffee Tour Truck at the front entrance of Dorney Park between 8:00 a.m. – 1:00 p.m. to try our new Baskin-Robbins inspired iced coffee flavors! To give volunteers at 154 Tyler Street in Springfield, MA an extra boost for National Rebuilding Day, the Dunkin’ Donuts Iced Coffee Tour will be rollin’ in at 7:00 a.m. to hand out samples of our new Baskin-Robbins inspired iced coffee flavors, Mint Chocolate Chip and Old Fashioned Butter Pecan. Hope to see you there! We’re bringing the Dunkin’ Donuts Iced Coffee Tour to Food Truck Friday in Providence! Come visit us at Kennedy Plaza between 11:00 a.m. – 2:00 p.m. to try our new iced coffee flavors, Mint Chocolate Chip and Old Fashioned Butter Pecan.